Gulf Coast Material Handling provides complete analysis, design, engineering, installation and service of material handling and storage systems. GCMH is structured to respond quickly to changes and trends and are always striving to find better materials and methods to improve overall productivity. We can survey your facility and provide recommendations for improvement in productivity, space utilization, inventory control and customer service, thus reducing overall costs. 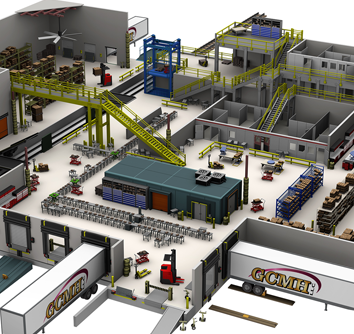 GCMH is dedicated to the successful and practical implementation of material handling concepts for our customers. We are proud to offer our clients and potential clients an updates website to view the various products and services that GCMH and GCDD have to offer. Please take a look around. We would like to welcome Toby Vicknair to the GCMH team. Toby will be handling sales in Baton Rouge and Southwest Louisiana. Please contact Toby if you are in these areas. 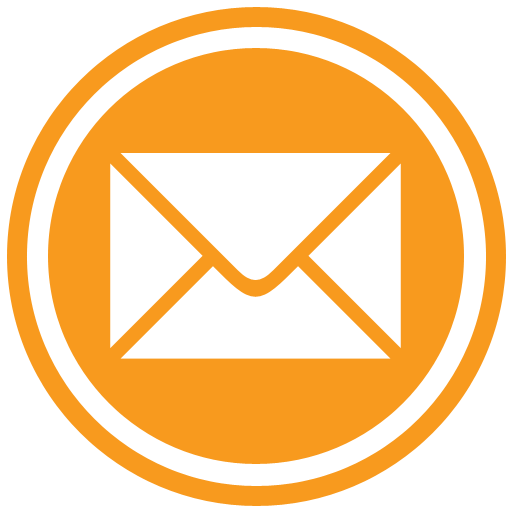 Stay in touch with Gulf Coast Material Handling through our various social media sites.